The sixth Democratic debate has proven that nothing is off the table as Bernie Sanders and Hillary Clinton faced off on Tuesday night at the University of Wisconsin in Milwaukee. Bernie Sanders went after Hillary Clinton's Henry Kissinger connection, criticizing the former secretary of state for proclaiming that she had Kissinger's approval. The attack even carried into a Twitter response, which reiterated Sanders' stance against Kissinger. This is the guy that, yeah, you're right, opened up relations with China and now pushed various types of trade agreements resulting in American brokers losing their jobs. As corporations moved to China the terrible authoritative communist dictatorship he warned us about. Now he's urging American companies to shut down and move to China. Not my kind of guy. Clinton defended herself by claiming that she is not afraid to "listen to a wide variety of voices that have expertise in various" fields and not just those who agree with her. 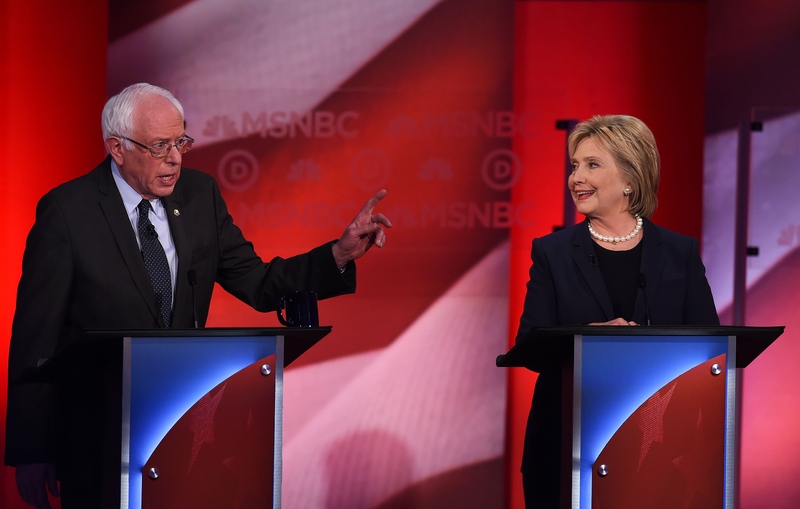 While the point is certainly a noble one, especially when it comes to dealing with bipartisan issues and aiming to unite the two parties as potential commander in chief, Sanders was having none of Clinton's explanation. As the race kicks into high gear, each candidate is using whatever fodder they can find to set themselves apart and above from their rival presidential hopeful. This feels like it won't be the last time that Sanders brings up the issue.